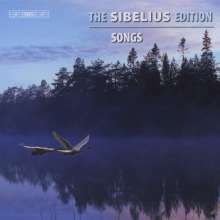 Der Artikel Jean Sibelius (1865-1957): The Sibelius Edition Vol.7 - Klavierlieder wurde in den Warenkorb gelegt. Sibelius’s earliest music was instrumental and it wasn’t until he was in his twenties that he turned to the solo song genre. From that time on, however, he wrote songs at regular intervals – more than a hundred in total. They form a substantial part of his output and are treasured highly by admirers of the composer, although only a handful have gained a regular place in the international repertoire. Undoubtedly his choice of predominantly Nordic poetry has contributed to this neglect – in his solo songs he turned overwhelmingly to poetry written in Swedish, his own first language. Given that it is his orchestral music which has earned Sibelius his greatest fame, it is natural that the songs as a whole give an incomplete picture of the composer’s mastery. Nevertheless, as Andrew Barnett remarks in his informative liner notes, ’listening to them in their entirety reveals considerable lightness of touch and many a flash of genuine humour. 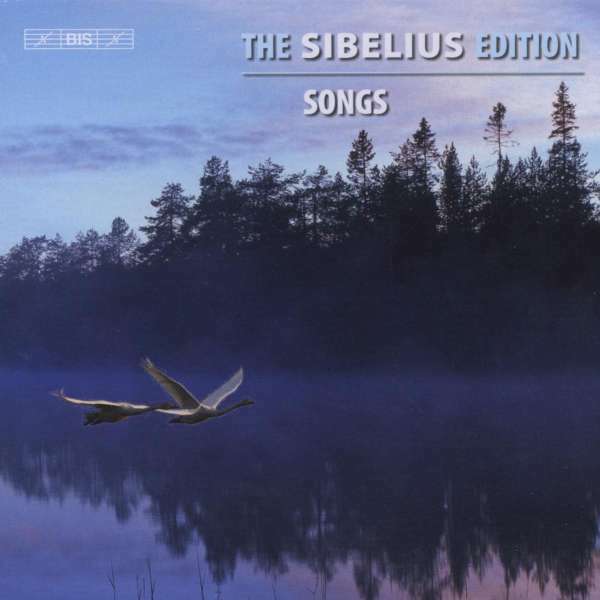 The finest of them certainly reveal his gift for melody and his acute response to nature imagery, especially when setting poems featuring pantheistic imagery.’ Many of the songs were written for or premièred by leading Finnish singers. Sibelius’s own favourite was the soprano Ida Ekman; another distinguished early interpreter was Aino Ackté, the dedicatee of Luonnotar. 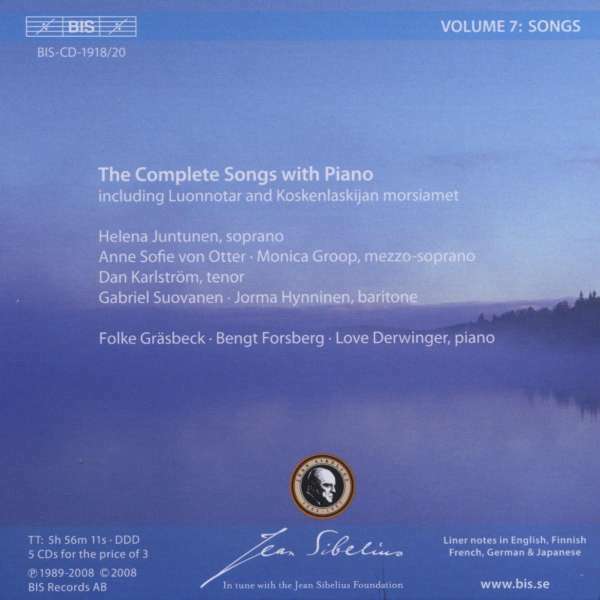 It is a fine cast of Finnish singers who perform their compatriot’s music on this collection, which also includes the highly acclaimed recordings by the Swedish mezzo Anne Sofie von Otter of some of the best-known songs, including Black Roses, The Diamond on the March Snow and But My Bird is Long in Homing. As for the accompaniments, the lion’s share is in the hands of Folke Gräsbeck, an undisputed authority on Sibelius’s piano scores and a key contributor to this edition. Hörprobe Track 24: Nr. 2 Go to sleep! Nr. 2 Go to sleep! Hörprobe Track 14: Nr. 4 Was it a dream? Nr. 4 Was it a dream? Hörprobe Track 12: Nr. 1 Some away, death! Nr. 1 Some away, death! Hörprobe Track 24: Nr. 6 Who brought you hither? Nr. 6 Who brought you hither? Hörprobe Track 13: 1. Come away, death!